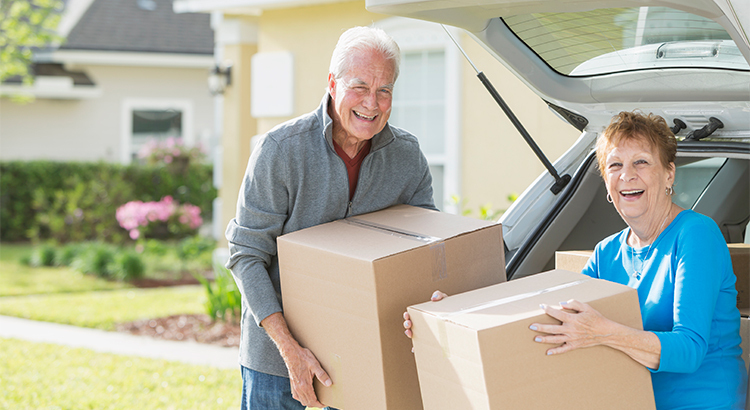 If you are a baby boomer who is not sure whether you should downsize or move to a warmer climate (other people are doing it, why not you? ), let’s get together so we can help you evaluate your options today! If you are considering a move give Kim Harris Chiarelli a call at 760-895-8457. As your local Coachella Valley Realtor Kim Chiarelli is available to help answer all your real estate questions. Kim specializes in country club living, homes near PGA golf courses and no HOA communities. For more information, check out homes available in Indian Wells, Indio, Rancho Mirage, La Quinta, Palm Springs and Palm Desert ranging from $300K + at http://CaDesertLiving.com.